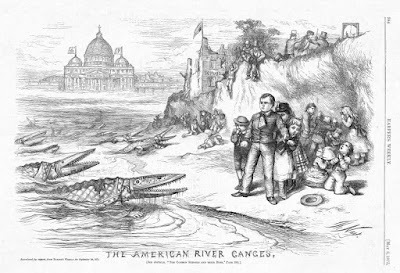 It was true that America in the 19th century was a land of opportunity; but it was also a land with prejudice against immigrants -- often against the Irish and especially against all Catholics. 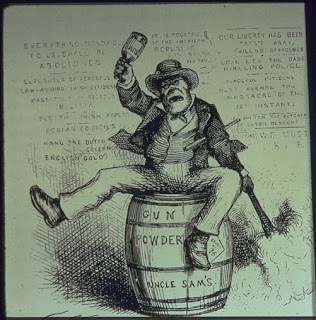 Irish Catholic immigrants, when seeking employment, were often faced with signs saying, “No Irish Need Apply.” If some people would not hire an Irish Catholic to be a laborer, it was unthinkable that they would ever vote for an Irish Catholic to be their American president. But maybe things would change over time? Alfred Edward Smith, Jr. was born in 1873 in Brooklyn, New York; he was named after his father, but self-identified with his mother and her ancestry. 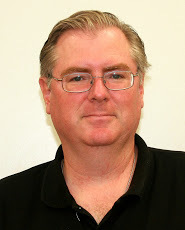 His mother (Catherine Mulvihill) was Irish Catholic. His father was of Italian and German descent, and his name was originally Alfrede Emanuele Ferraro before he changed it to Smith. The father was a soldier in the American Civil War. 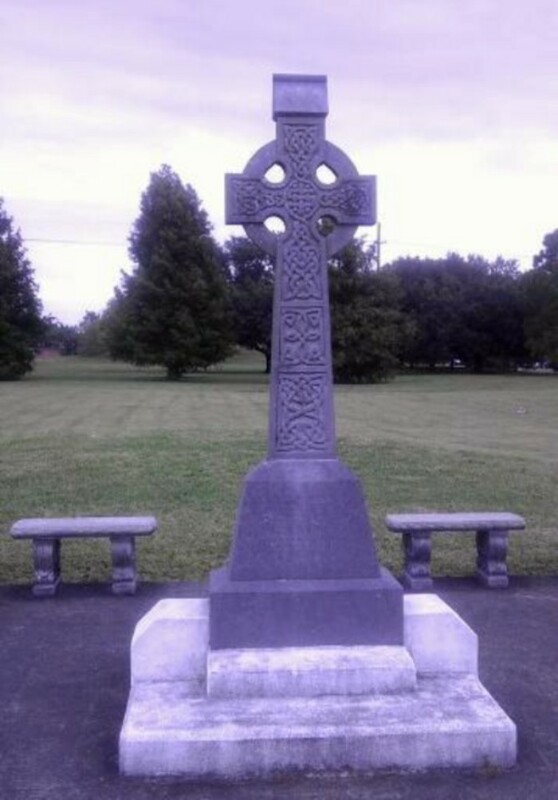 That horrible war, which divided America, united Irish Catholics who fought in the military -- in both the North and the South. 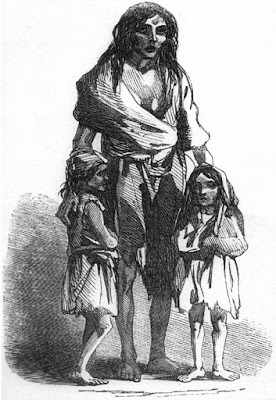 Because of their outstanding record as soldiers, the war made the Irish more acceptable in American society which was then predominantly Anglo-Saxon and Protestant. After being soldiers, they could become police officers and firefighters ... and politicians and unite into a political bloc. 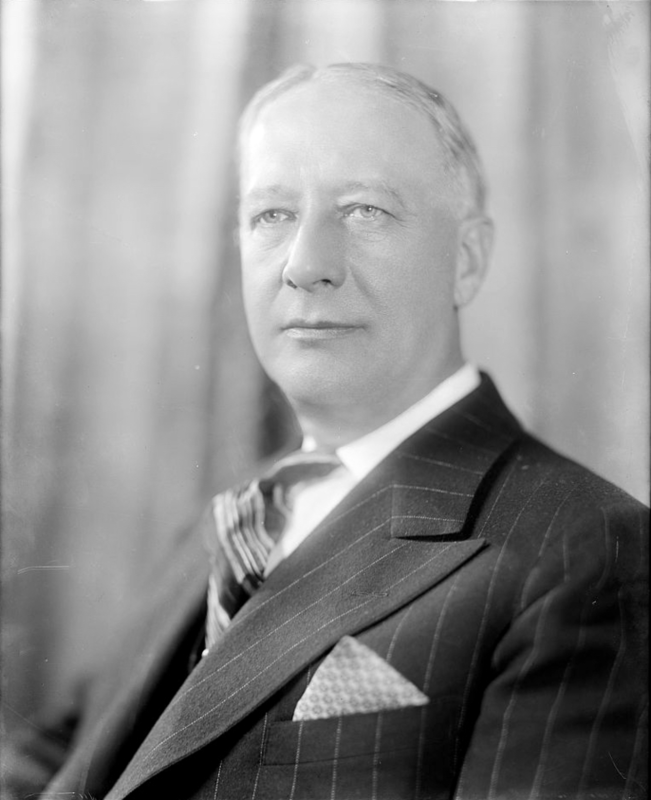 With a significant Irish, Catholic, and immigrant population now in New York state, Smith rose from New York State Assemblyman to City Alderman to become the governor of New York State in the 1920s supporting various programs for the working class. from Roman Catholicism, Pillar of Fire Church, 1928. Prejudice was in the open and pervasive. Then Smith tried to become the first Catholic American president in 1928 (all the others were Protestant), winning the nomination of the Democratic Party and seeking votes nationwide. He lost. The Republican Herbert Hoover won in a landslide with 58% of the popular vote to Smith’s 41%, and 444 Electoral College votes to Smith’s 87 out of 531. It was clear that one of the reasons Smith lost was his opposition to Prohibition. The Bible Belt was sure to oppose him. But there was another reason -- prejudice. Smith was Roman Catholic, and some voters just would not vote for a Catholic. They feared the Vatican, and they feared people who were simply different from themselves. He was a Harvard University graduate, a descendant of Potato Famine Irish immigrants, the son of the US ambassador to Great Britain, and he was almost killed in combat during World War II fighting against the Japanese Empire. 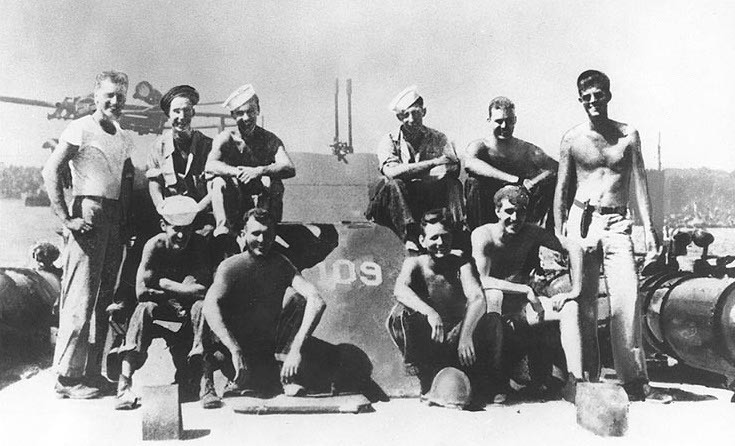 He was the skipper of the PT 109, a US Navy Motor Torpedo Boat. In 1943 a Japanese destroyer, a large metal warship named the Amagiri, rammed the smaller PT 109, which was made of wood, at night time while both vessels were on patrol in the Solomon Islands. Kennedy's boat exploded, burned, and later sank. 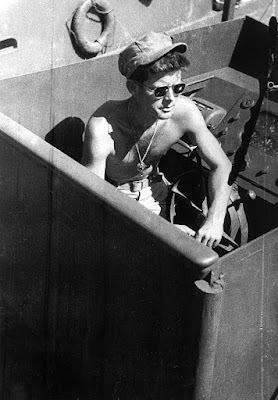 With serious injuries to his back, LT JG Kennedy saved the lives of his remaining crew (two died in the Japanese attack) swimming to a small island in seas controlled by the Japanese and making contact with Allied forces after several days of extreme danger. 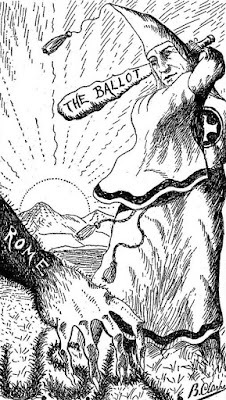 Kennedy’s heroic war record would help him later when he entered politics. Kennedy was elected to the House of Representatives in Massachusetts in 1947 and stayed until 1953. From then until 1960, Kennedy was elected and served in the US Senate. 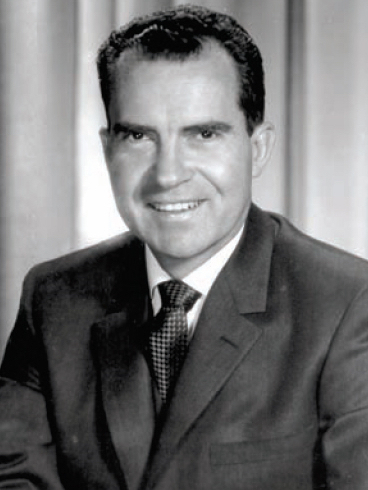 Richard Nixon was the Vice President under the popular war leader and general, President Dwight D. Eisenhower. Nixon was a brilliant politician, public debater, and skilled lawyer. With the support of President Eisenhower, Nixon was favored to win his Republican Party’s nomination easily and had a good chance to win the presidency. Kennedy had a major challenger for the Democratic nomination in Hubert Humphrey of Minnesota, a senator, and also Lyndon Johnson, a future president, and Adlai Stevenson, a long-term Democrat politician. Kennedy won the Wisconsin primary and had a good start, but a serious problem arose as he approached the West Virginia primary. It was not an issue over taxes, foreign policy, or even the economy. 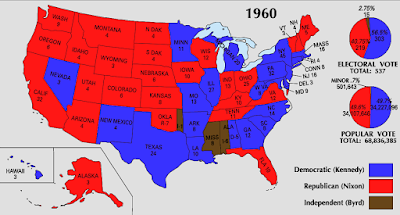 the outcome of the 1960 election. 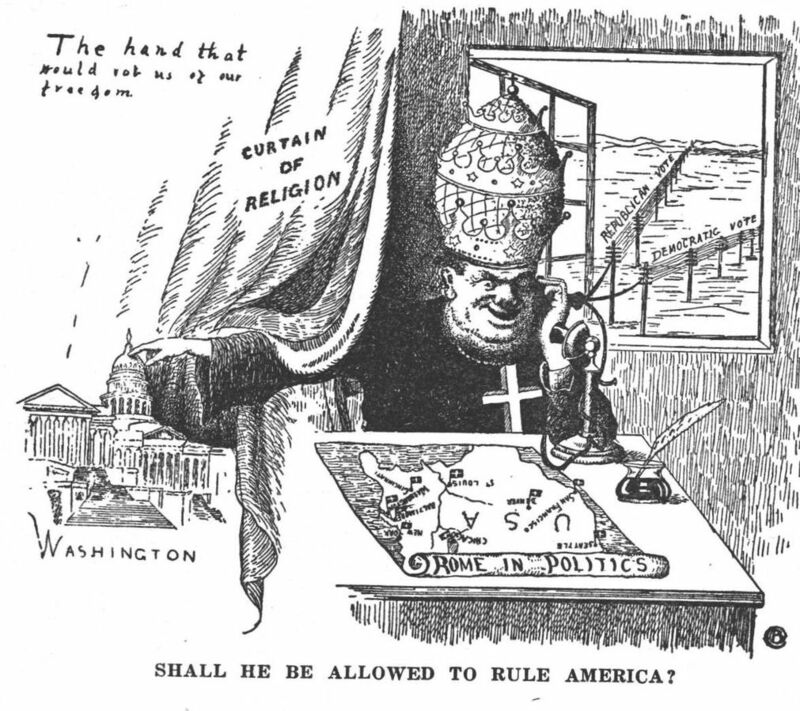 The issue was religion, namely, Kennedy’s Roman Catholic religion. 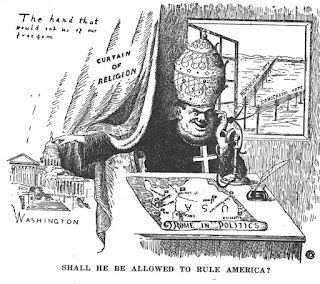 Many people held anti-Catholic attitudes in America even in 1960. West Virginia, unlike Wisconsin, was almost totally Protestant. Could Kennedy win there? Would the Catholic issue end the chances for the Irish candidate from Massachusetts? With superb political skills, Kennedy addressed the issue of his religion by affirming his strong belief in the American principle of religious freedom originating in the US Constitution’s First Amendment and set forth later by Thomas Jefferson -- separation of church and state. He won the West Virginia primary and went on to win the Democratic nomination. 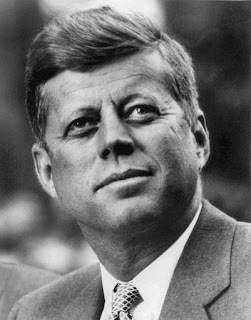 With his persuasive ability and charisma, Kennedy made it clear that, although a Catholic, his political views were his own and based on American law and American political philosophy. He added, cleverly, that no one questioned his Catholic religion when he fought the Japanese in World War II serving in the US Navy. The Campaign of 1960 was one of the closest presidential elections in American history. Many people believe that the televised debates between John F. Kennedy and Richard M. Nixon were the determining factor. 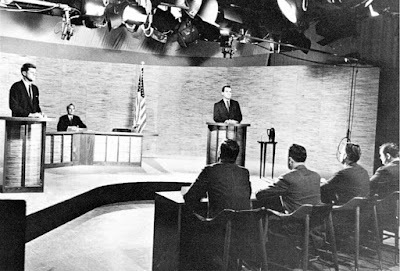 Although Nixon was very skilled at the debates in public speaking, in appearance on TV, Kennedy shined. On Tuesday November 8, 1960 the votes came in at first favoring Nixon. But by early next morning, it was clear that Kennedy had won. Just barely. Kennedy won in the Popular Vote 49.7% to Nixon’s 49.5% and in the Electoral College (which is all that matters) 303 to 219. A candidate needed at that time 269 to win. John Fitzgerald Kennedy became the first -- and so far -- the only Irish Catholic American president. His presidency lasted only three years, ended by an assassination. Yet he is regularly selected in public polls as being among the very best American presidents. Election Day 1960 changed everything for Irish Catholic Americans. It was now impossible to seriously question their loyalty to the United States. John F. Kennedy created a “New Frontier” for Irish Catholic Americans and for all Americans. http://ethnicelebs.com/al-smith; the book The Making of the President 1960 by Theodore H. White and the film The Making of the President 1960 by David L. Wolper; Wikipedia article on Anti-Catholicism; Wikipedia article on the Presidential Election 1960 ; All photos for this article are in public domain from Wikimedia Commons or are US Government photos in public domain.